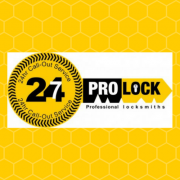 Auto Locksmiths Lisburn are an established Professional company in Antrim, operating throughout Northern Ireland providing our clients with lock discerning services.We are a mobile locksmith business fully equipped with all major locks and we can open most locks without drilling. Rates – Auto Locksmiths Lisburn rates are highly competitive and include discounted rates for OAP’s- and in addition we do not charge a call out fee.If we are called out to a job house or car and the problems not resolved don’t worry – No fix no fee! Insurance – Auto Locksmiths Lisburn work is guaranteed for one year and we are fully insured up to 5 Million pounds. Workmanship – Auto Locksmiths Lisburn workmanship is up to the highest standards. Health and Safety – Health and safety – is a first priority and we take care to ensure that everything is done safely & as cost effective as possible. 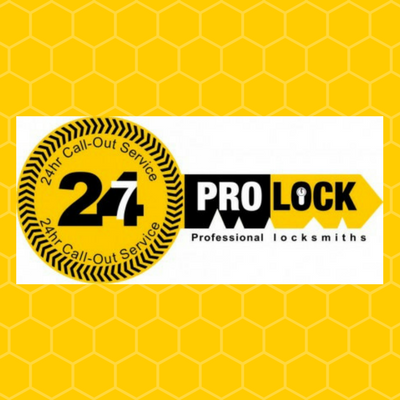 Hours of Work – Your locks never stop neither do Auto Locksmiths Lisburn. Locations – Distance is no object to are dedicated team of Auto Locksmiths, if you need our services we are available 24/7 throughout Northern Ireland. Labour Charge – Whether it takes 5 minutes or 5 Hrs to get you into your house or car its still based on the minimum labour charge and no more!! Customer Satisfaction – Auto Locksmiths Lisburn main aim is customer satisfaction and we ensure to keep all our clients and previous clients happy as we value all your custom, we’re here to provide a service and a good one at that! It does not matter whether you ring us at 2 3 4 O’clock in the morning we’ll be there on time, anywhere in Northern Ireland! !